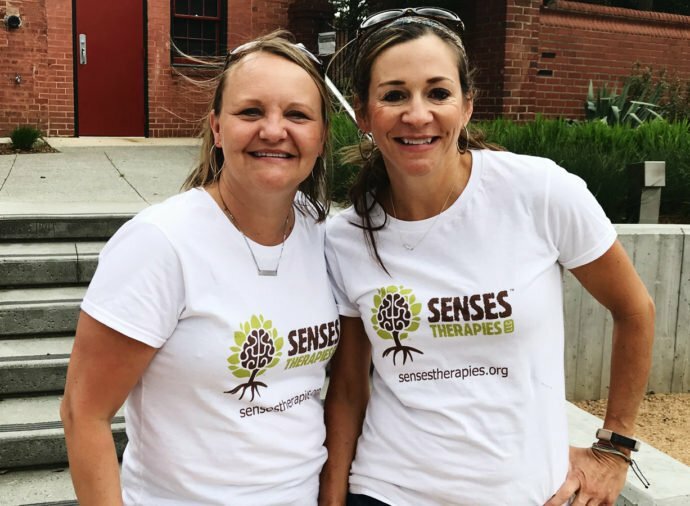 Founded by Jenny Gandee and Tiffany Higgins, Senses Therapies is owned by two friends, both who are mothers to special children. Senses Therapies focuses on developing skills by feeding your child’s senses, engaging them in therapeutic activities that are both fun and effective. Focusing on real experiences children can immerse themselves in, Senses Therapies offers an integrated approach to speech and occupational therapy. Because our practice specializes in both speech and occupational therapy, we’re able to co-treat and develop, and integrated speech and OT plans for kids who need help from both specialties. Speech and Occupational therapy for the whole child.  At Senses Therapies, we believe in treating the whole child. 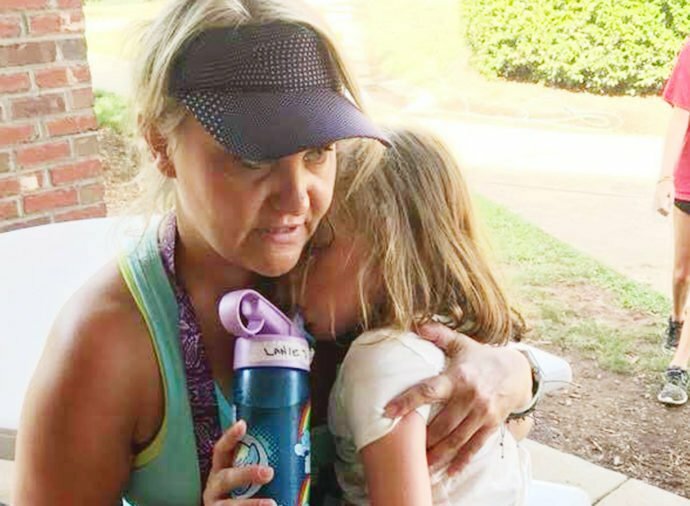 That means we look beyond a narrow definition of success and strive to create long-term, meaningful accomplishments that result in happy and healthy children. We believe children learn best when engaged in play and moving, which is why we always strive to engage your child’s senses.  It’s more than just a belief for us, it is the driving philosophy behind our treatment plans and built into our name. Social Engagement Needs Sensory Enrichment Skills, SENSES!